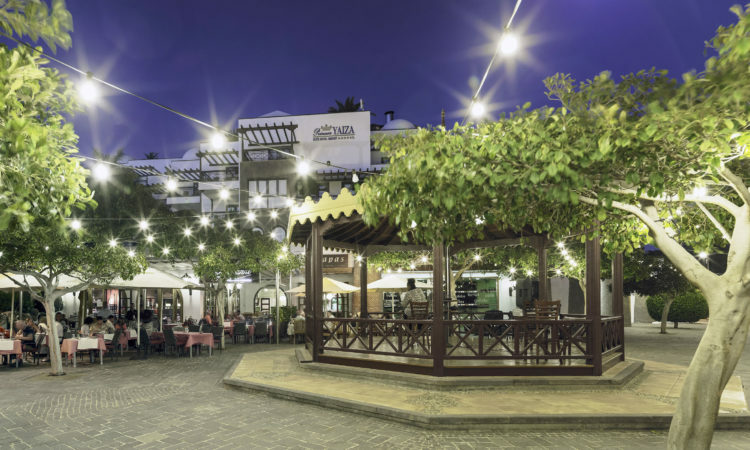 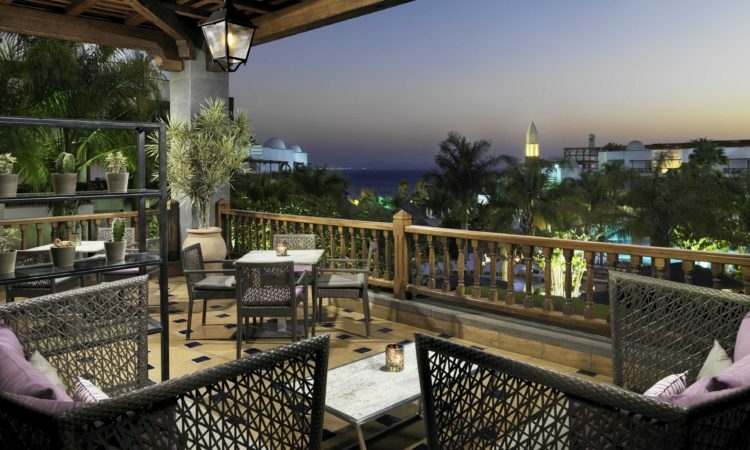 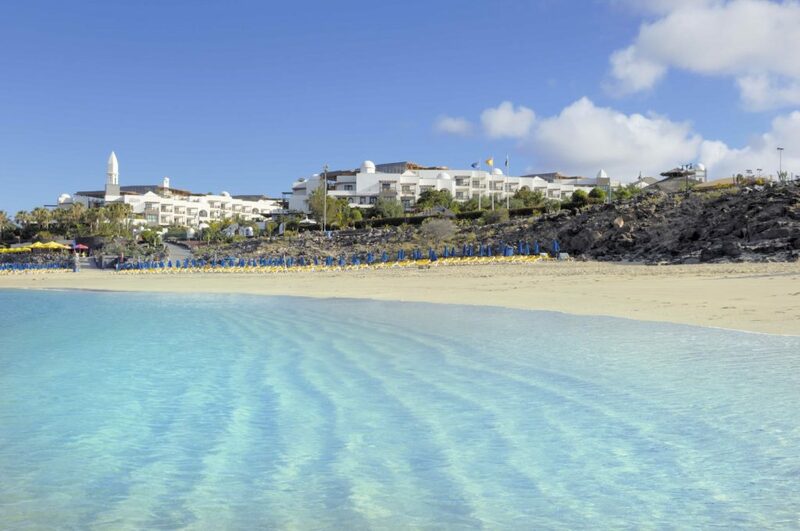 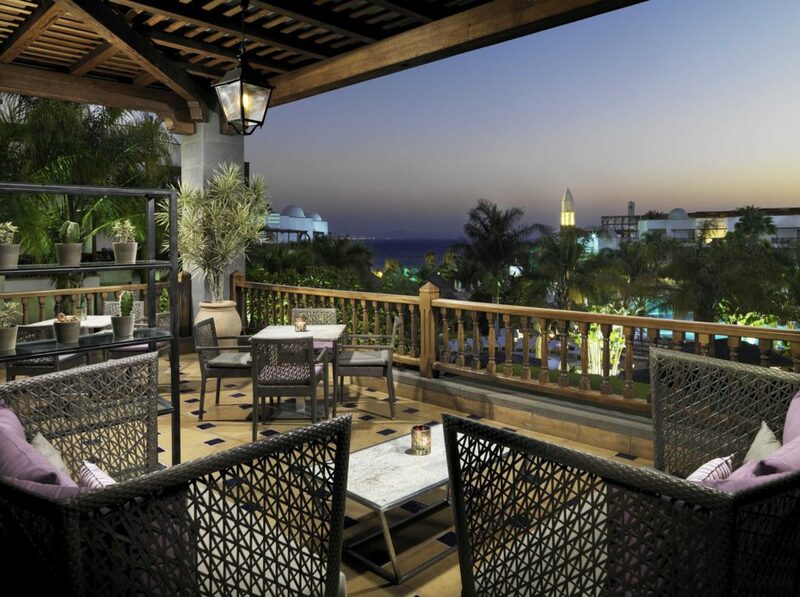 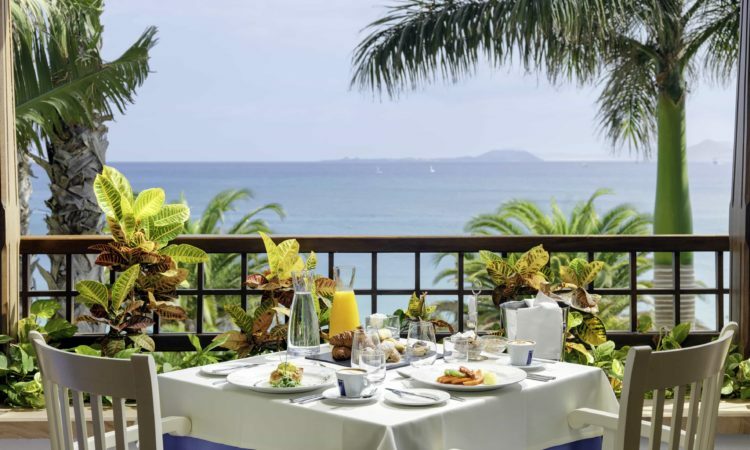 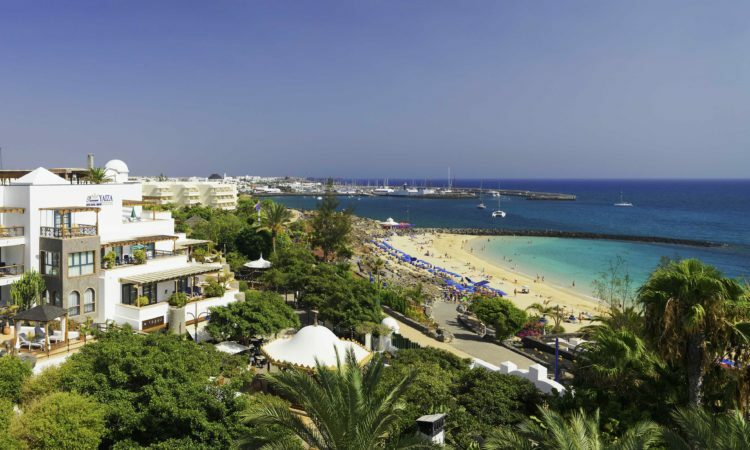 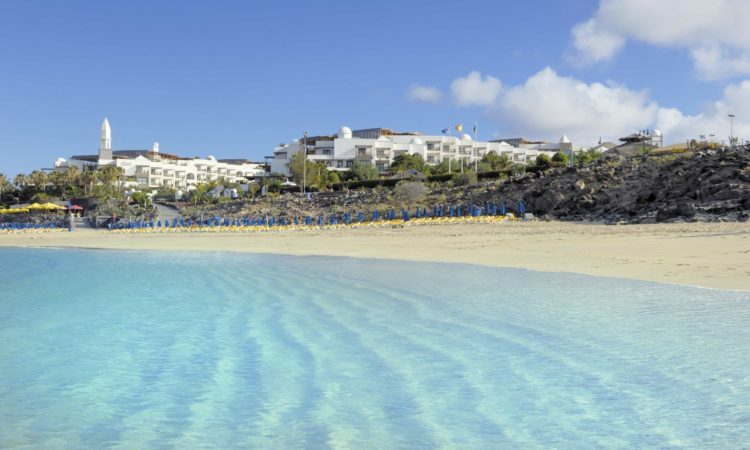 Located right on the beachfront at Playa Blanca, on the southeast coast of Lanzarote, the hotel has spectacular views of the ocean and neighbouring islands and direct access to white sandy beach Playa Dorada. 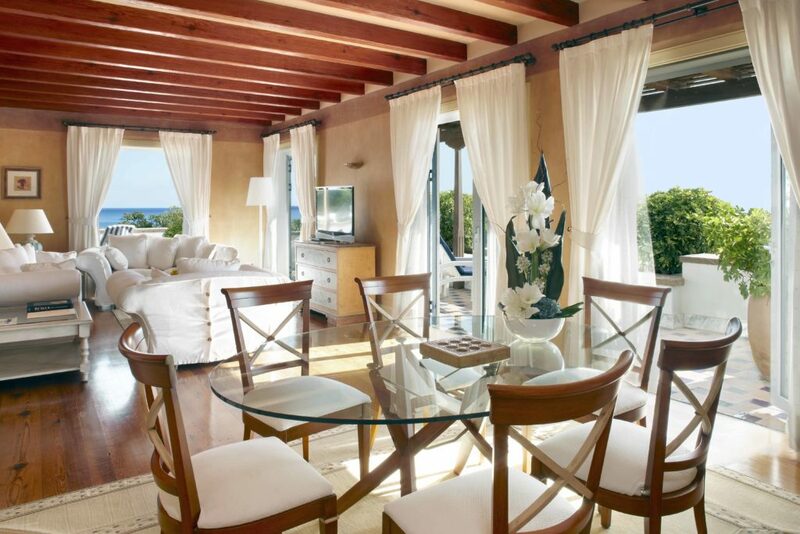 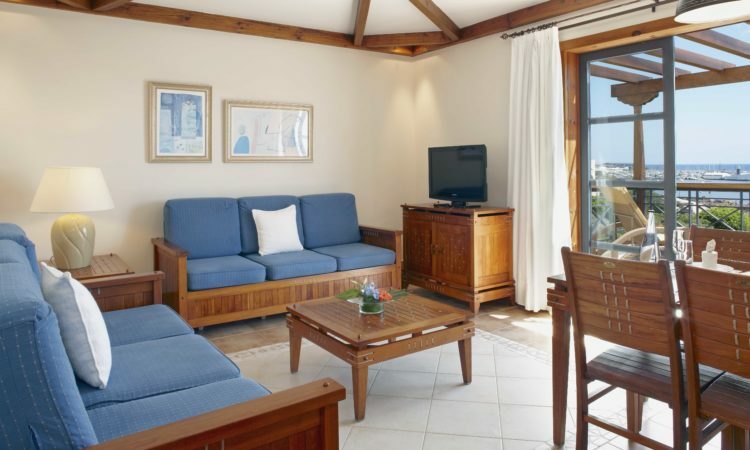 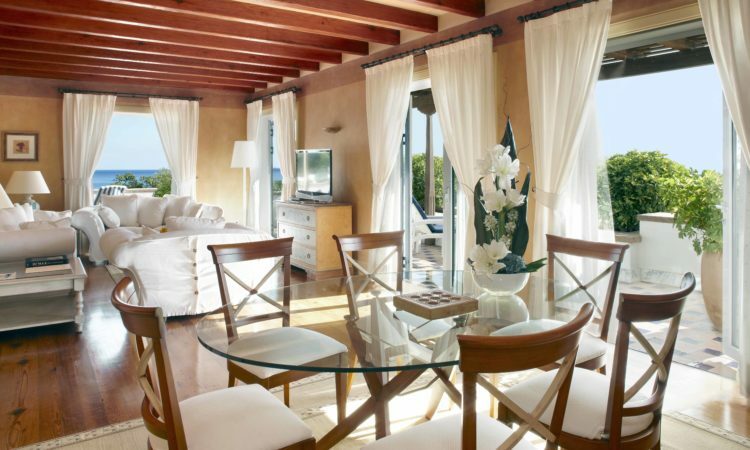 Princesa Yaiza Suite Hotel Resort enjoys a privileged location halfway between the exquisite “Marina Rubicón” (500m) and “Playa Blanca” Old Town (500m), following the beautiful sea-side promenade right at the foot of the hotel. 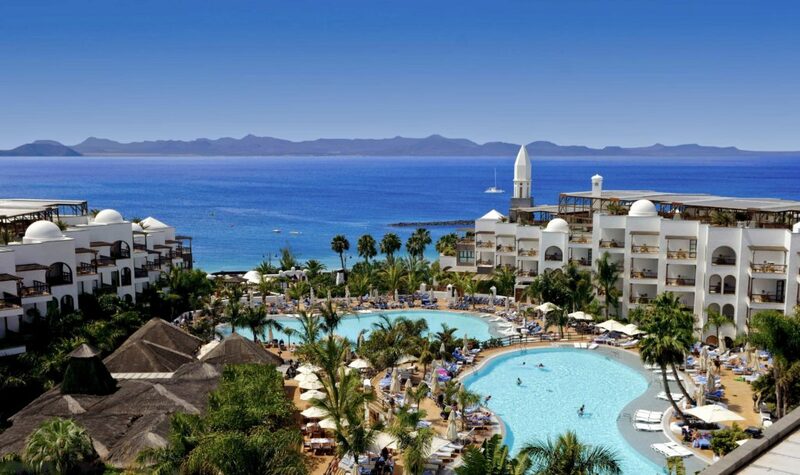 Distance to the airport is 29km, to Lanzarote Golf 27km and Costa Teguise Golf 40km. 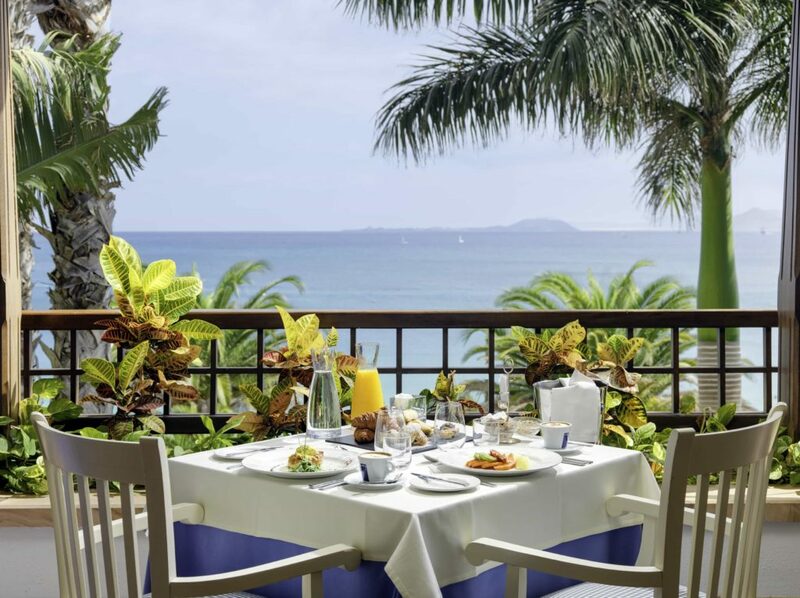 Designed in the Colonial Canaries style, with its traditional, picturesque balconies, and exotic interior tropical, excellent facilities and faultless service, Princesa Yaiza Suite Hotel Resort is a welcoming, five-star luxury hotel, conceived to satisfy the most demanding customer by making their stay a unique and unforgettable experience. 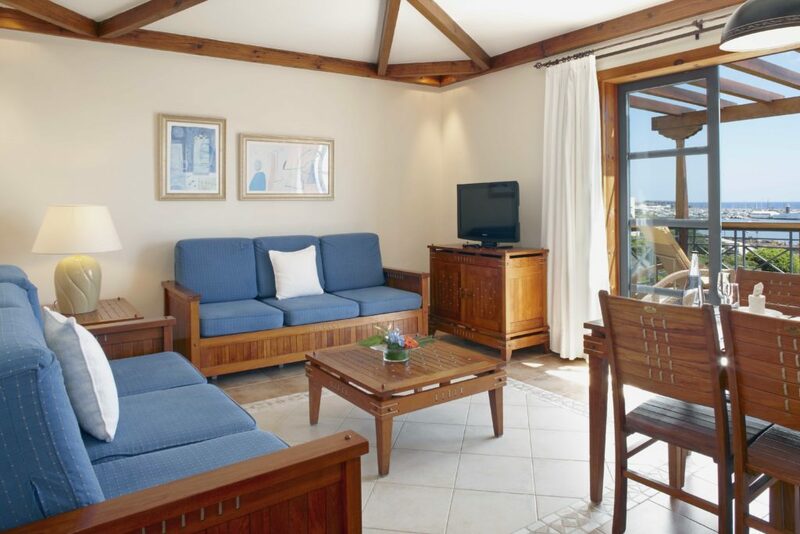 It offers a wide range of facilities and possibilities: spacious and comfortable rooms with spectacular views; a varied and refined cuisine in its eight restaurants; two outside Jacuzzis and eight swimming pools, one of them with sea water; Well-being, Health and Beauty treatments at the Thalasso Centre; Kikoland: an outstanding Children’s Paradise including Mini-Club, Junior Club, entertainment programme, play areas and children’s swimming pools; Baby kikoland is a creche, where our professional staff cares for babies from 4 to 35 months. 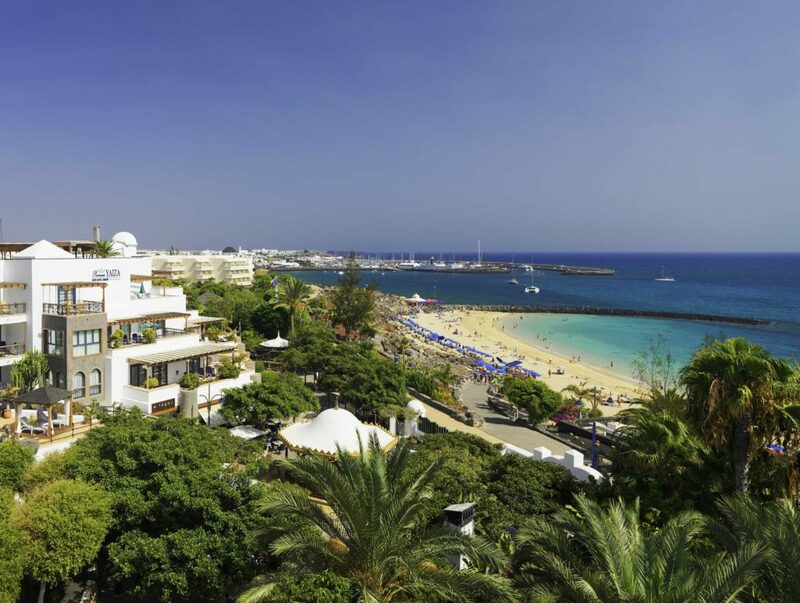 10.000m² of sports with tennis courts, beach volley, football, paddle tennis, French balls and a gym with fitness classes, spinning, yoga, pilates with optional advice of a personal trainer; endless shopping options in 15 boutiques; great entertainment in exclusive bars and venues with life music; the largest Convention Centre in the south of the island with a capacity for 1,200 people to hold a session simultaneously in an amphitheatre plus 10 meeting rooms. 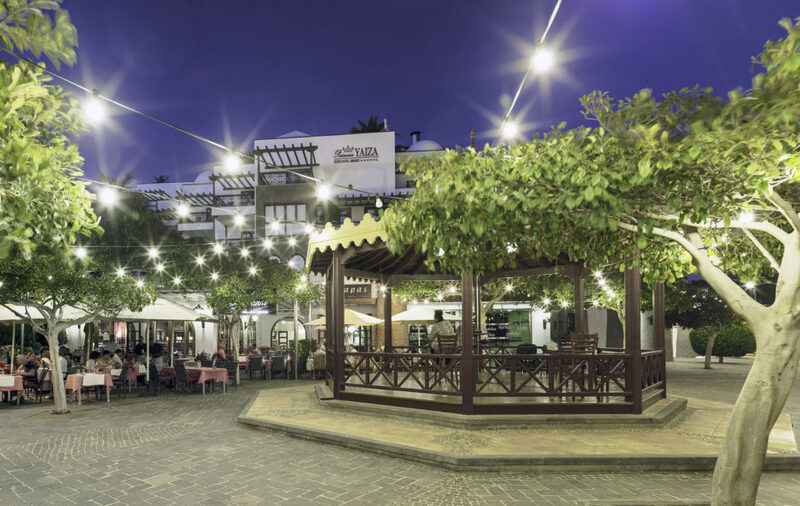 Taking care of the environment is a priority at Princesa Yaiza, moreover since Lanzarote was declared Unesco Biosphere Reserve in 1993. Samples of sustainable practices at the hotel are recycling the heat emerging from the air conditioning system to obtain warm water for hotel use, or using solar panels located on the roof to heat the swimming pools.